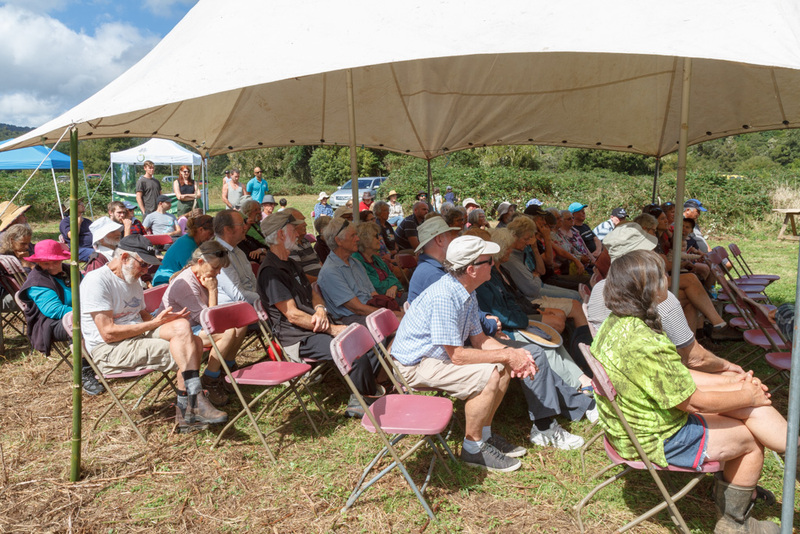 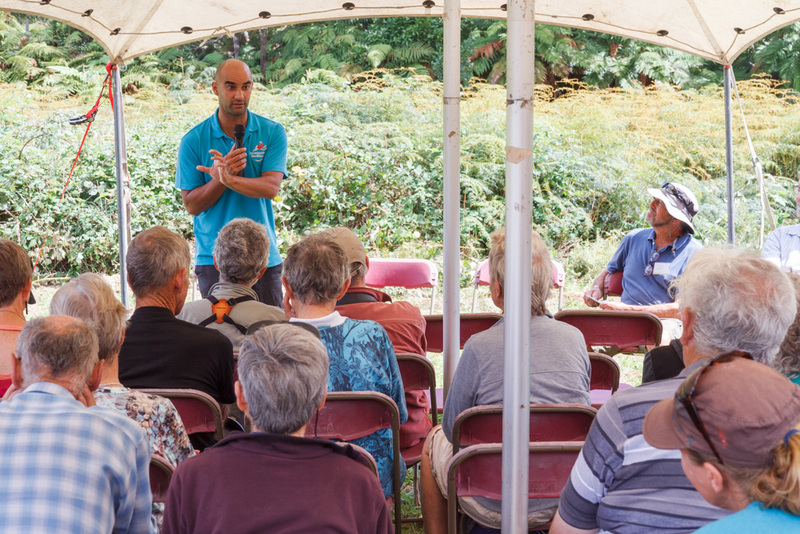 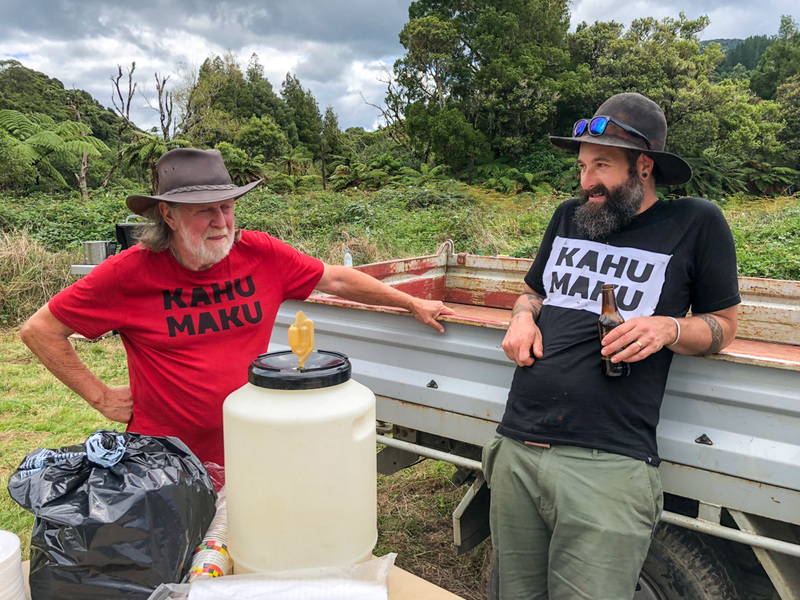 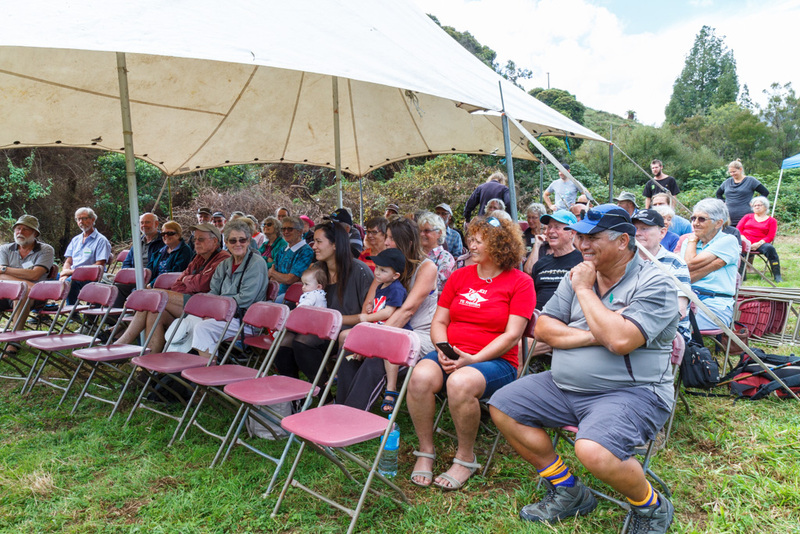 The Wekaweka Valley Reserve, or as it is called locally Kahumaku, officially opened over the weekend, with well over 100 people turning up to celebrate the launch and participate in guided walks. 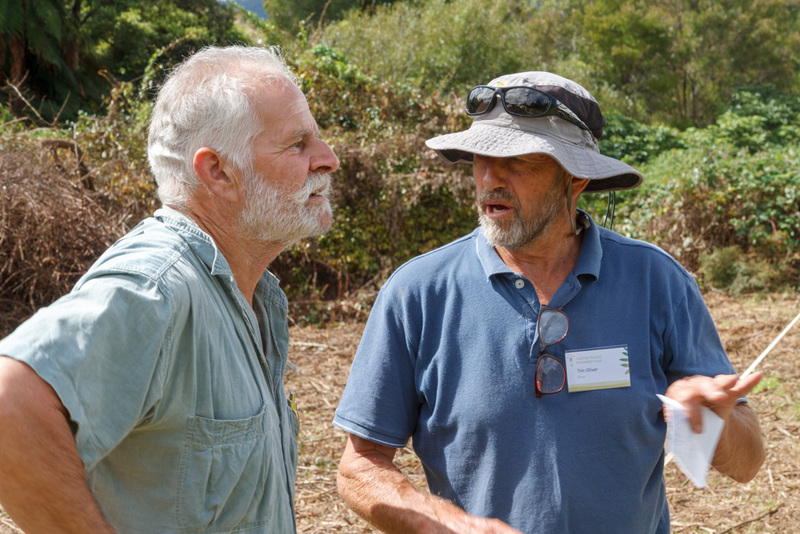 The 120-hectare Reserve joined the Native Forest Restoration Trust reserve portfolio in 2017 following a successful public fundraising appeal. 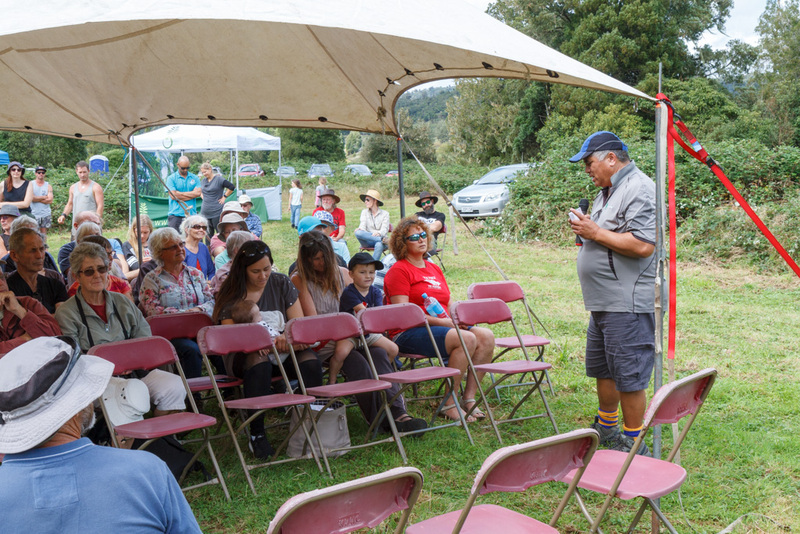 Overwhelming public generosity helped to ensure that the property will be around for generations to come, enabling the native flora and fauna to thrive. 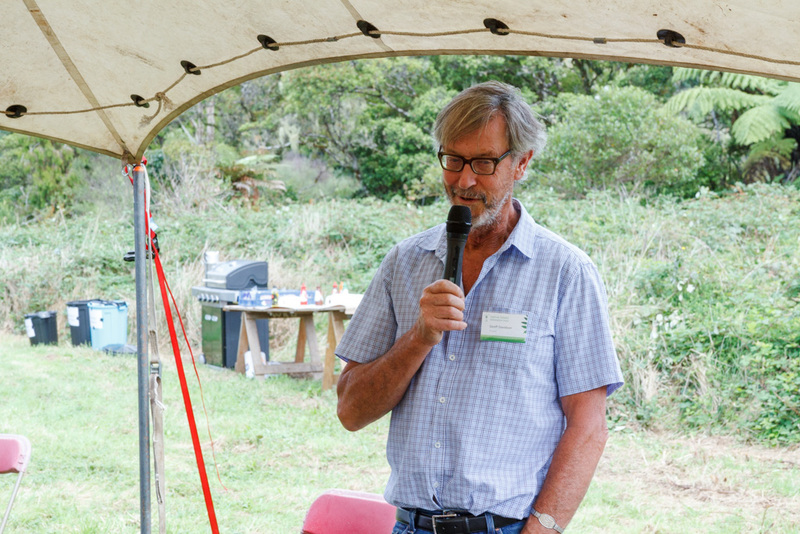 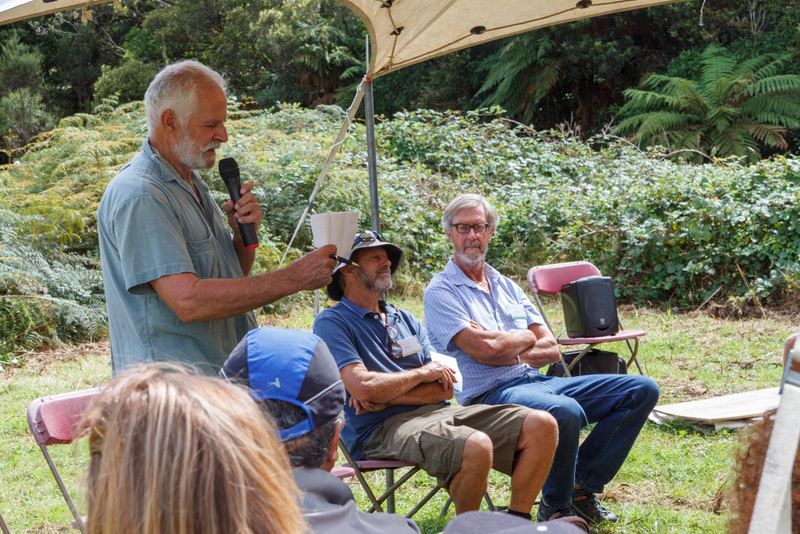 There were speeches by NFRT Chair Tim Oliver, Founding Trustee Geoff Davidson, Te Roroa Development Group General Manager Snow Tane, Honorary Ranger and former owner Rob Anderson and Reconnecting Northland Programme Manager Eamon Nathan. 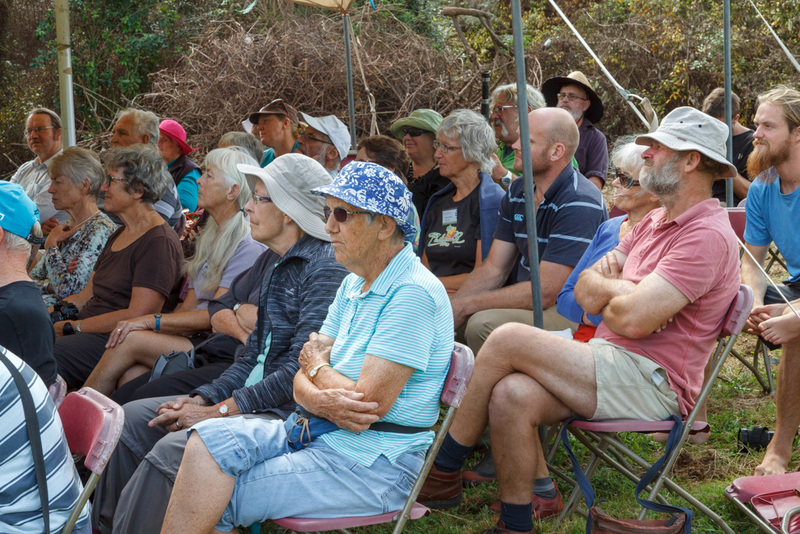 Attendees included NFRT supporters, local community and representatives from organisations and groups with a strong interest and passion for conservation and Northland. 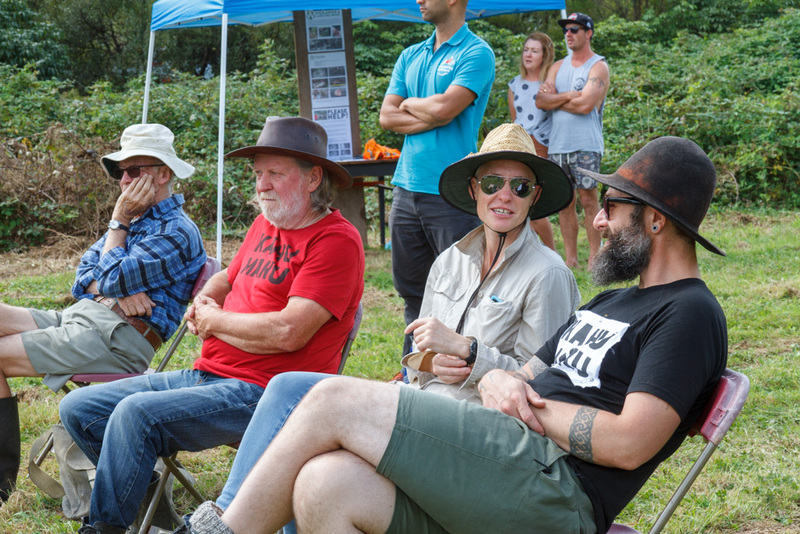 Ideas and visions were shared before heading off into the bush. 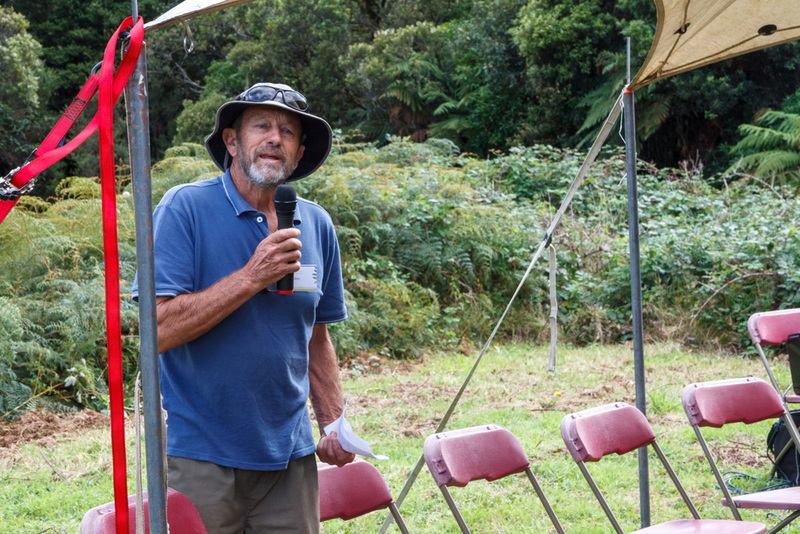 The reserve includes wonderful examples of successful natural regeneration after periods of farming and logging. 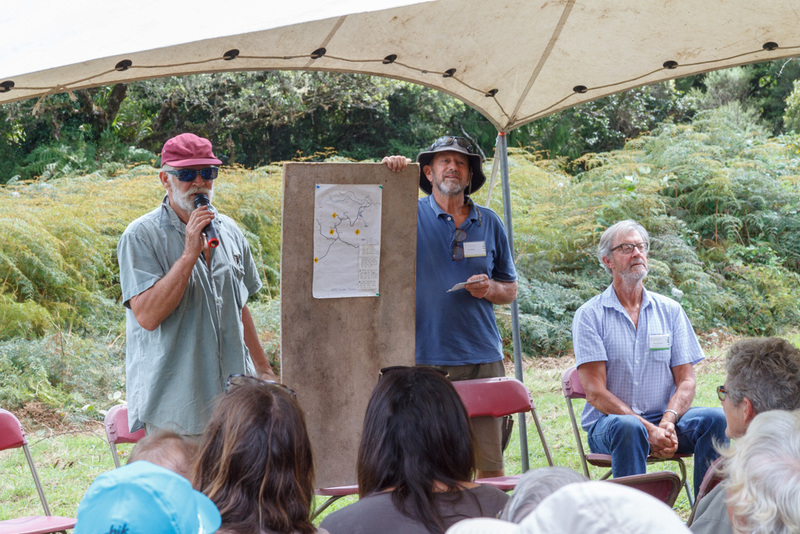 The topography of the property, which stretches from the river flats at 280m above sea level, to the edge of the Waipoua forest plateau at 540m above sea level provides the ideal conditions for a range of native plants. 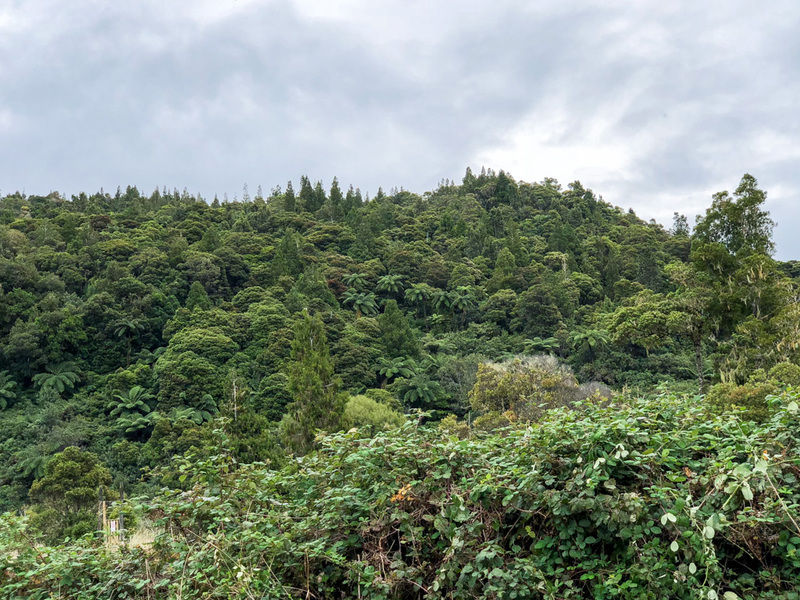 The regenerating riparian forest at the river’s edge gives way to secondary growth broadleaf-podocarp forest as it climbs the hillside. 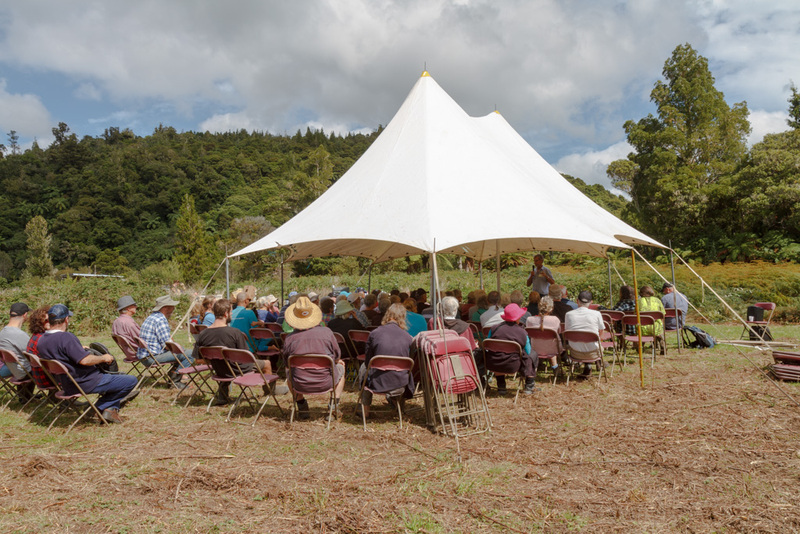 The variety of native plants and animals found at the property, and in the surrounding areas, is vast. 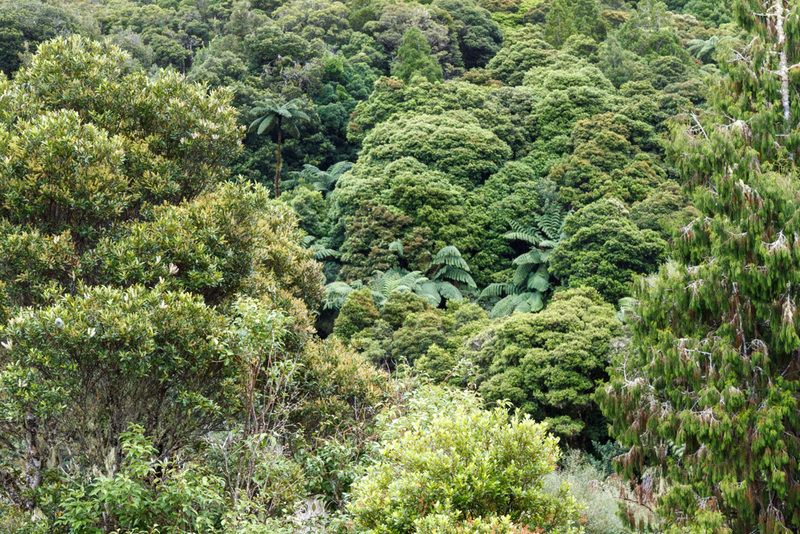 Majestic Rata stand tall in the forest, with Kahikatea, Rimu and Swamp Maire all regenerating within the reserve. 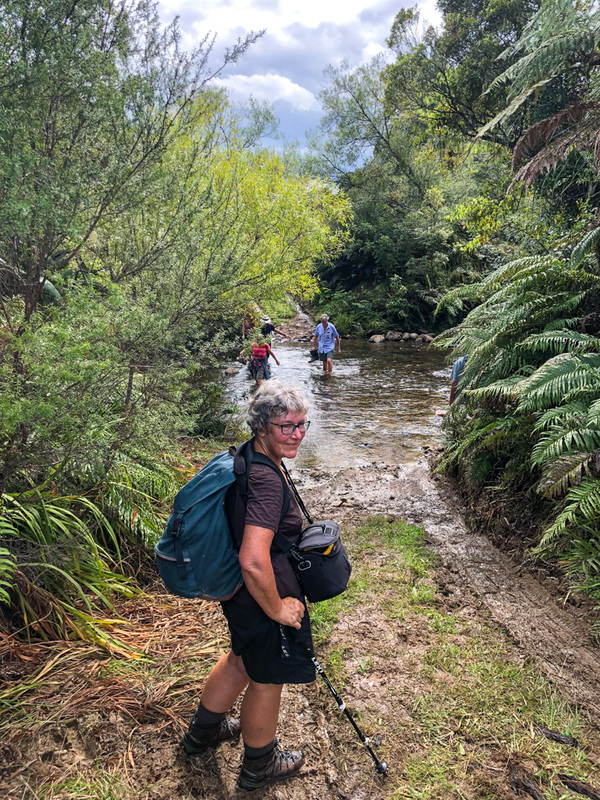 One of our main priorities is access to the property, which is currently via a bridge that has been deemed unfit for public use. 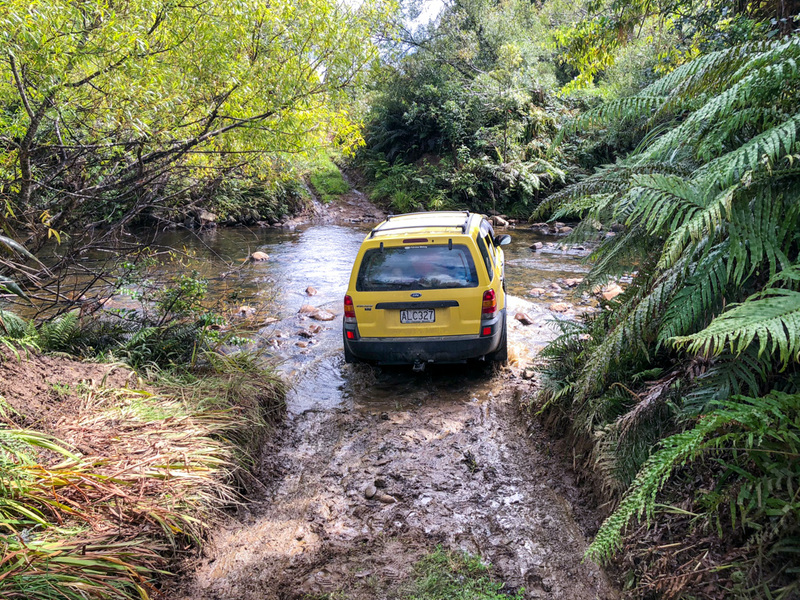 However this didn’t deter our hardy trampers who took to the water both by foot and with a little help from Honorary Ranger Rob Anderson’s 4×4. 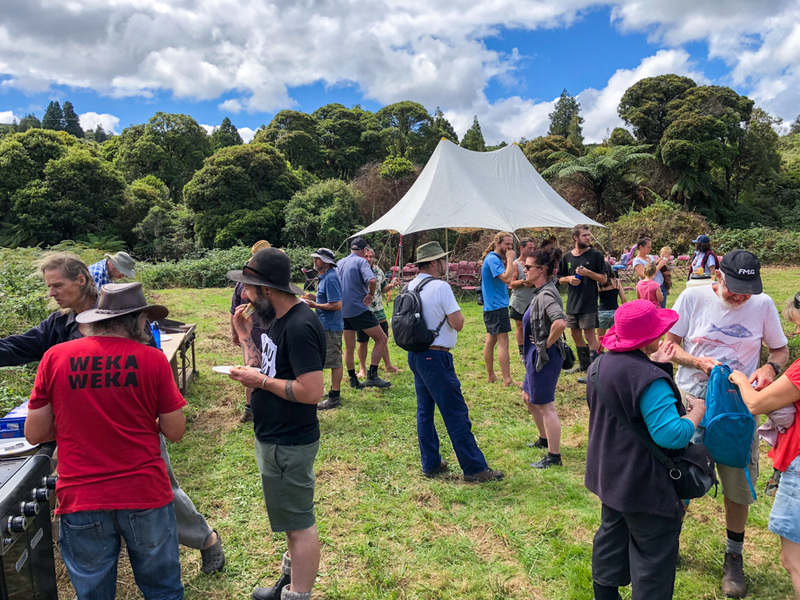 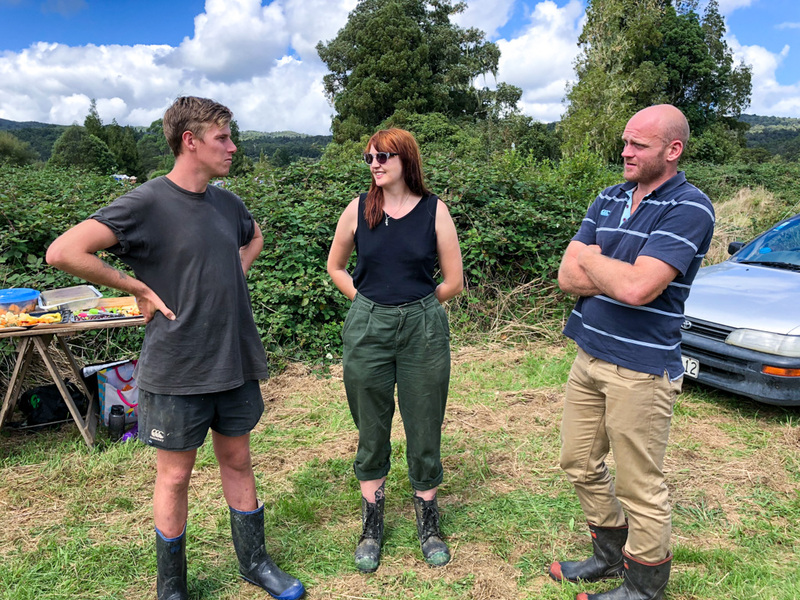 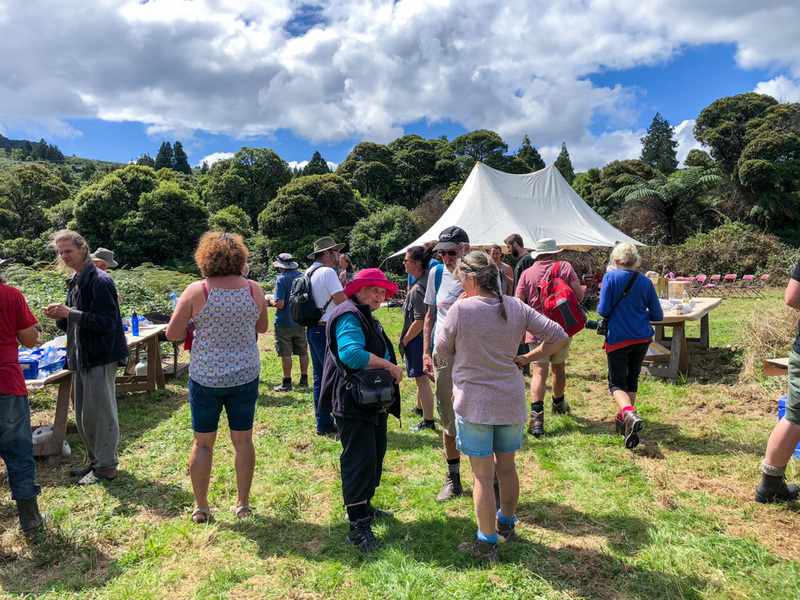 We are very grateful to Rob Anderson, Te Roroa and Wekaweka Landcare Group in particular for their ongoing support, and to everyone who turned up over the weekend to get the reserve off to the best possible start!